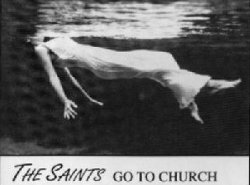 Welcome to the Sounds section of the Singing Saints homepage. 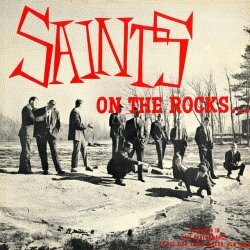 Since 1950, the Saints have recorded or participated in at least a dozen albums. 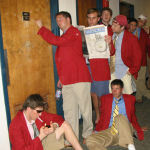 Our crack team of researchers continue to discover recorded material all the time. 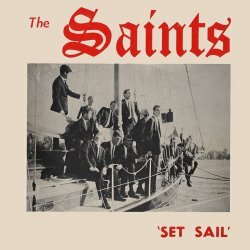 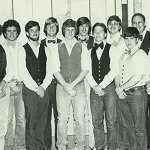 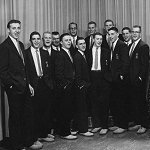 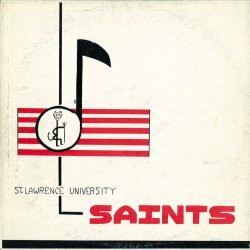 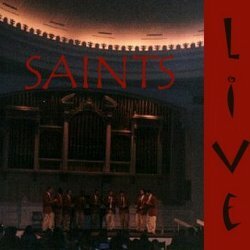 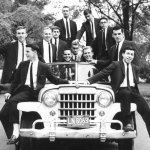 In this section of singingsaints.org, you'll be able to download mp3 versions of Saints songs and browse through the albums the Saints have released over our 55-year history. 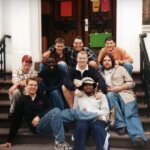 Because this page is in development, we need your help! 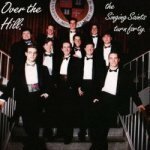 Some of the information about our recordings is limited or missing entirely, and we are trying to locate copies of the old albums for our Archives. 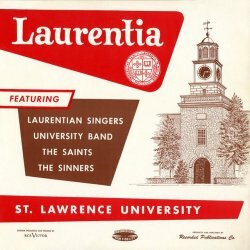 If you have information about one of these albums or a copy of an older recording that you would be willing to donate, please contact us. 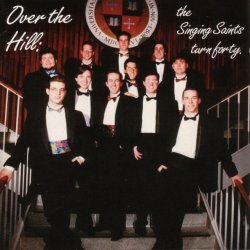 To the left are covers of the Singing Saints albums released since 1950. 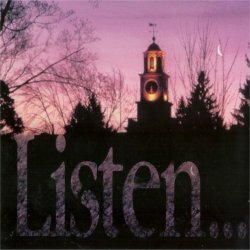 Click on each to go to a page where you will be able to read a track listing, see larger cover images, and in some cases, download mp3 versions of the music. 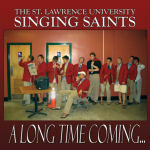 To inquire about the availability of albums for purchase, contact Saints business manager Michael Austen '07. 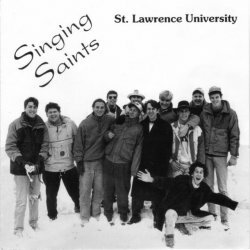 Contact: The Singing Saints. 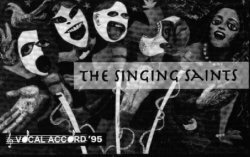 Page best viewed at 1024x768. 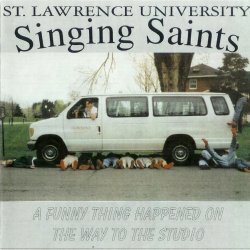 Ctrl+D or click to Bookmark.